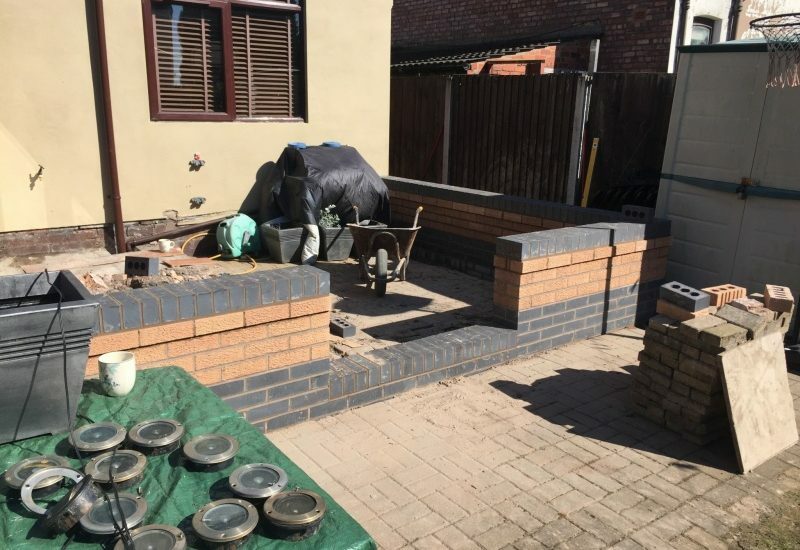 Here we have an example of how you can change to look of your garden in just a few days. 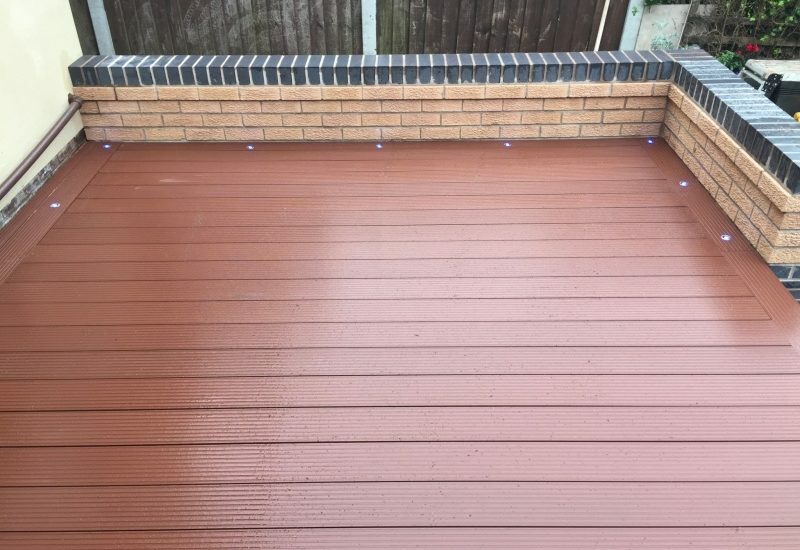 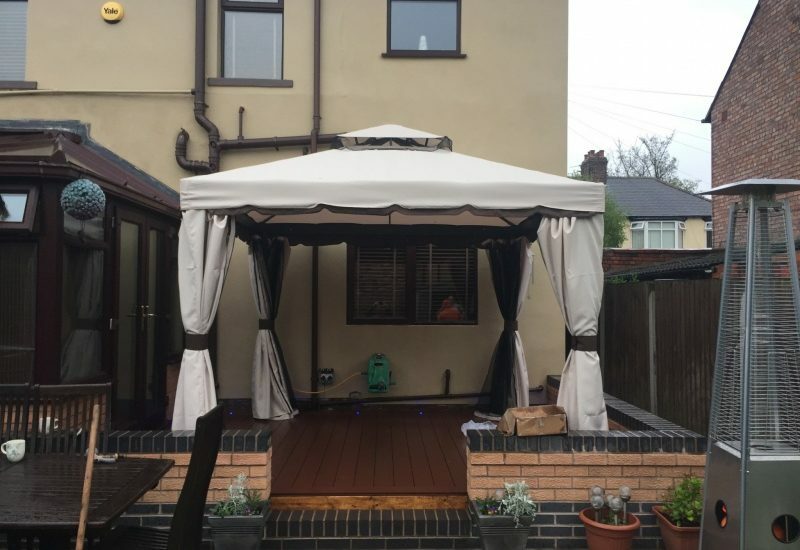 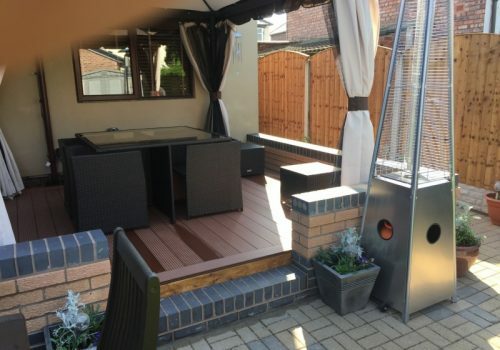 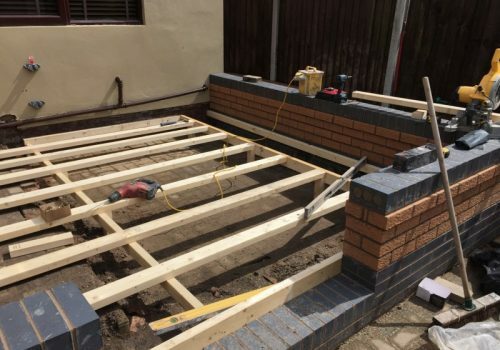 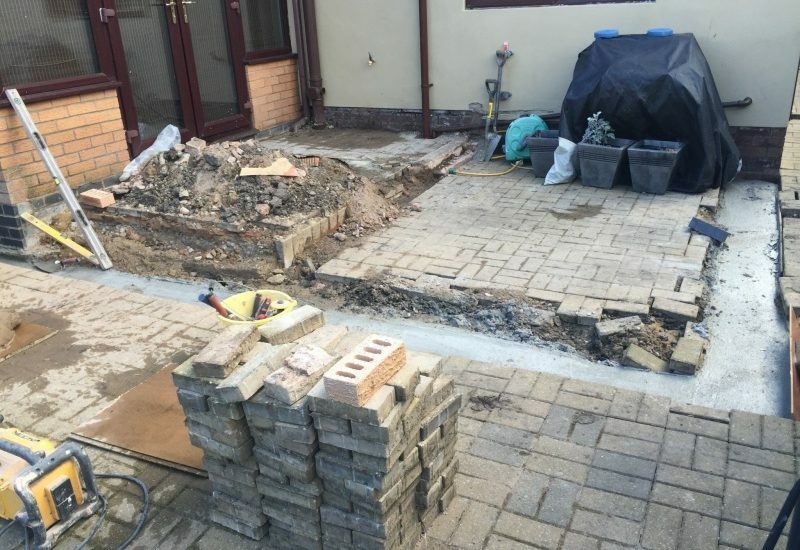 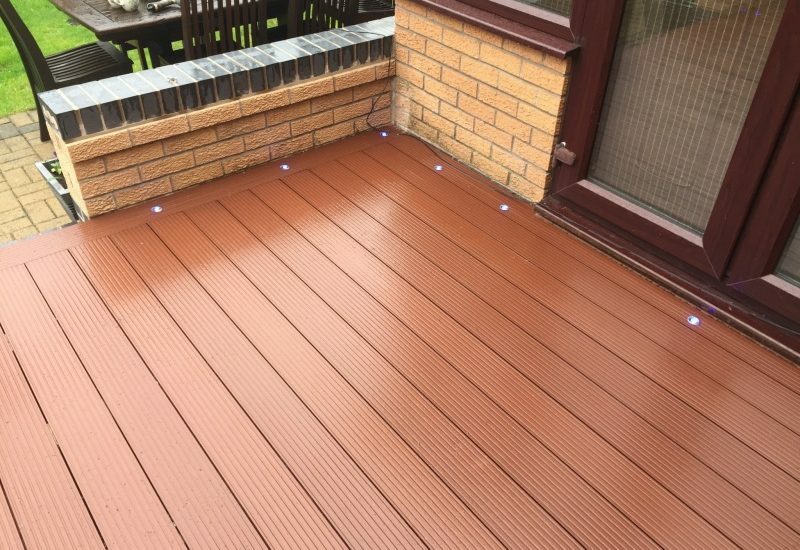 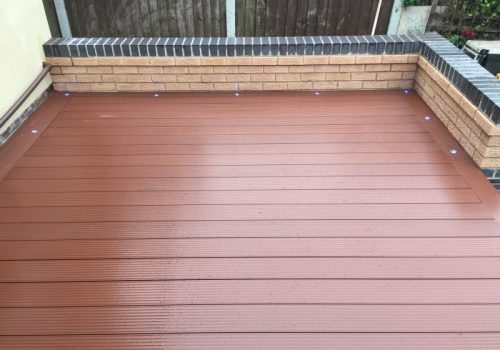 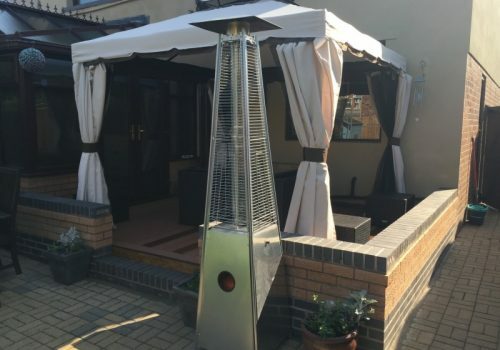 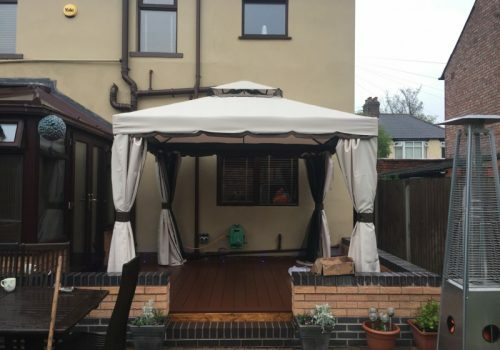 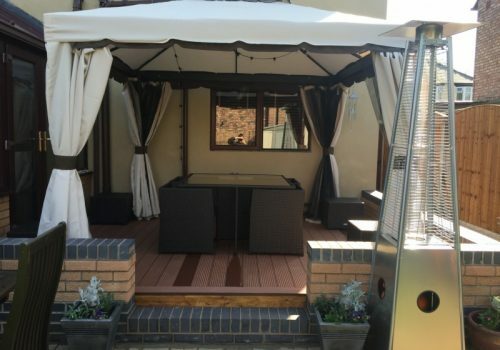 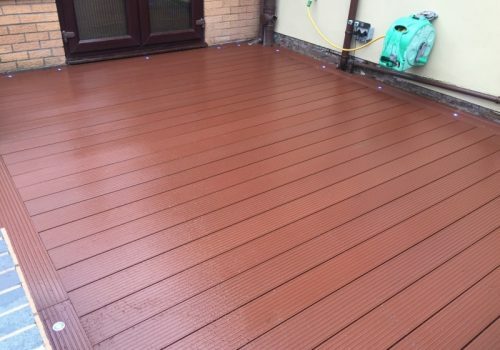 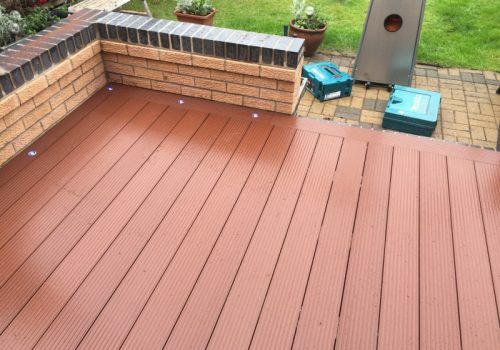 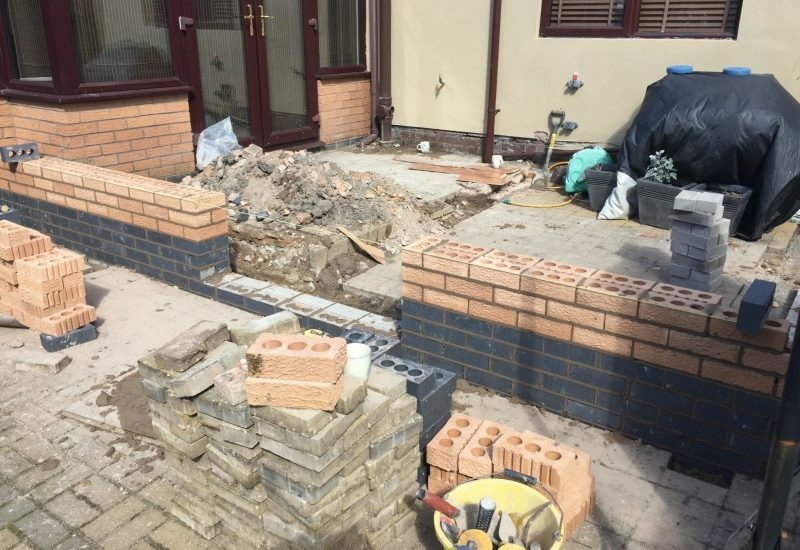 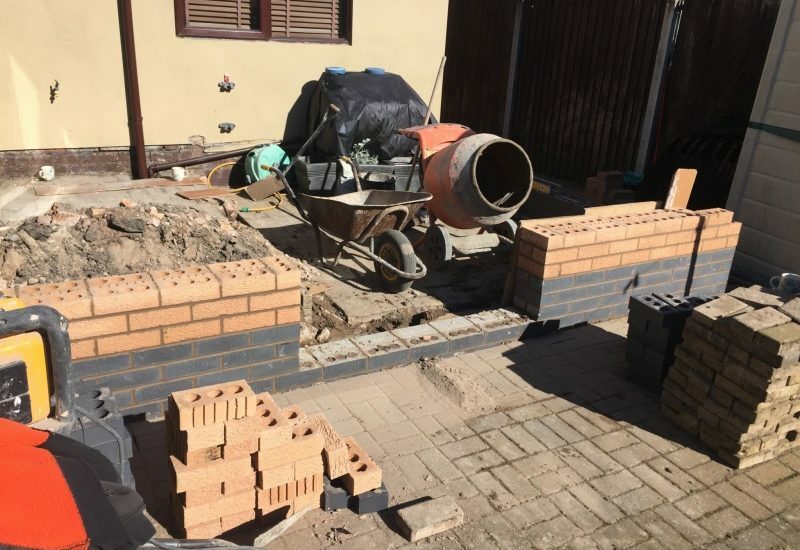 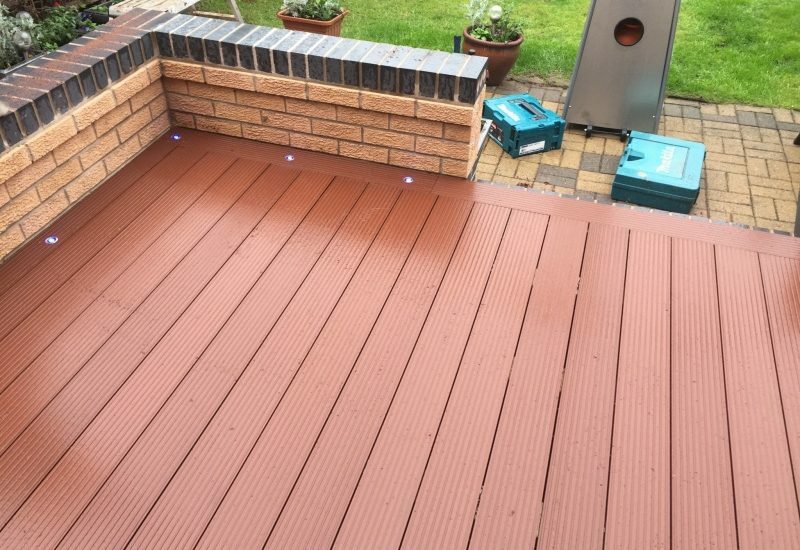 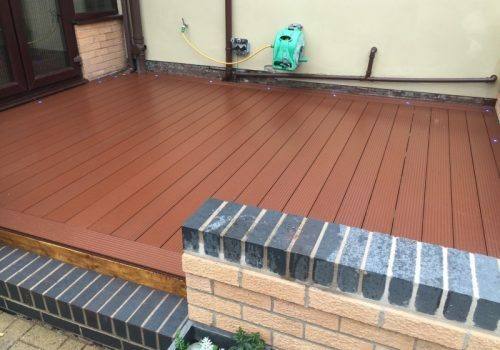 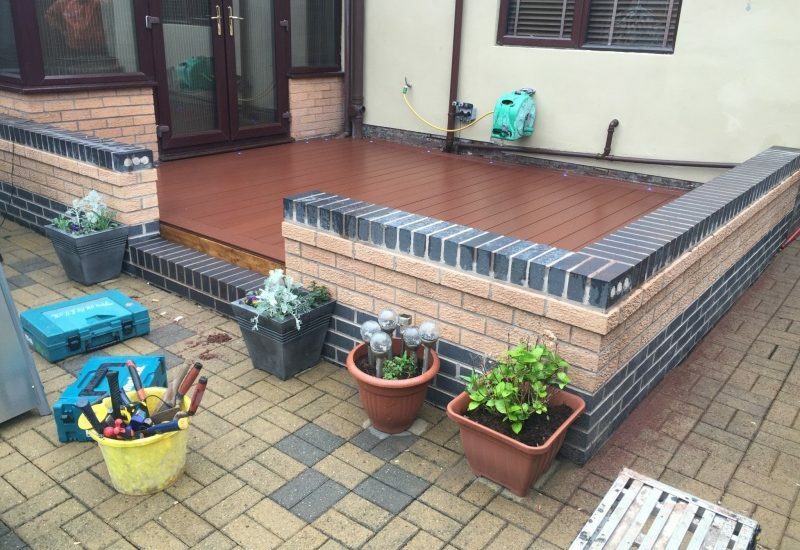 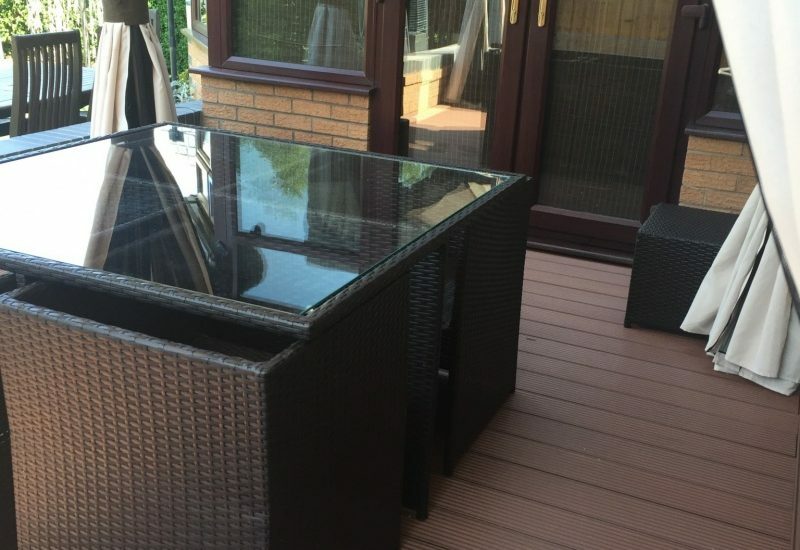 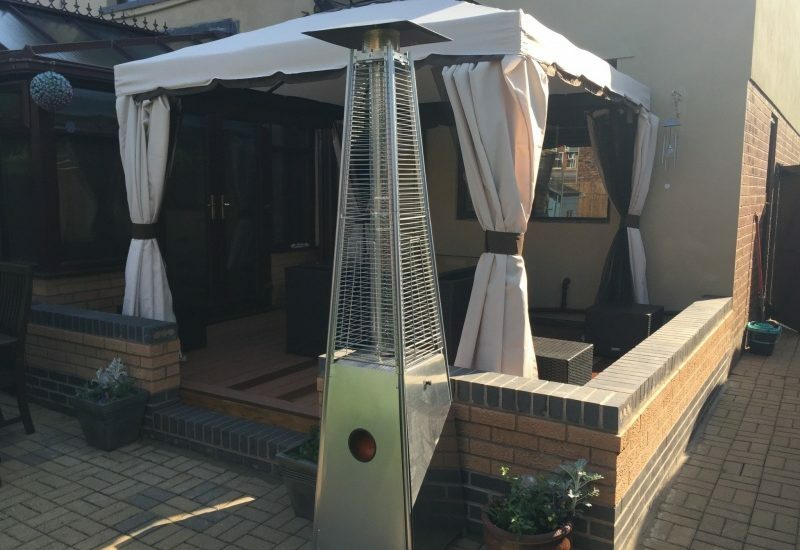 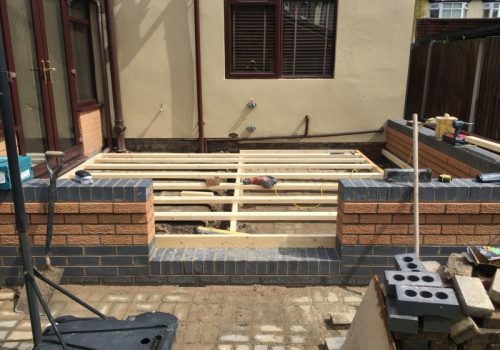 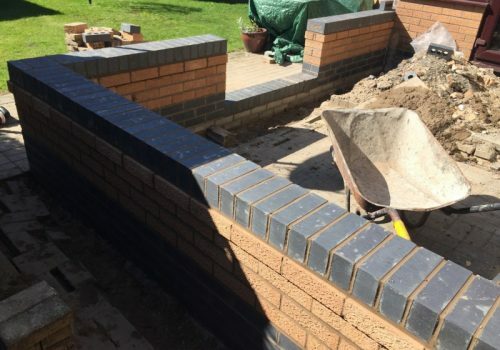 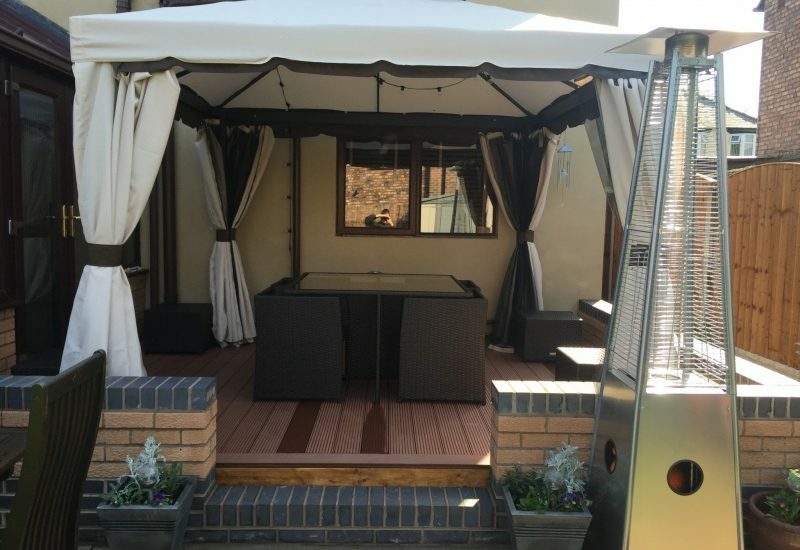 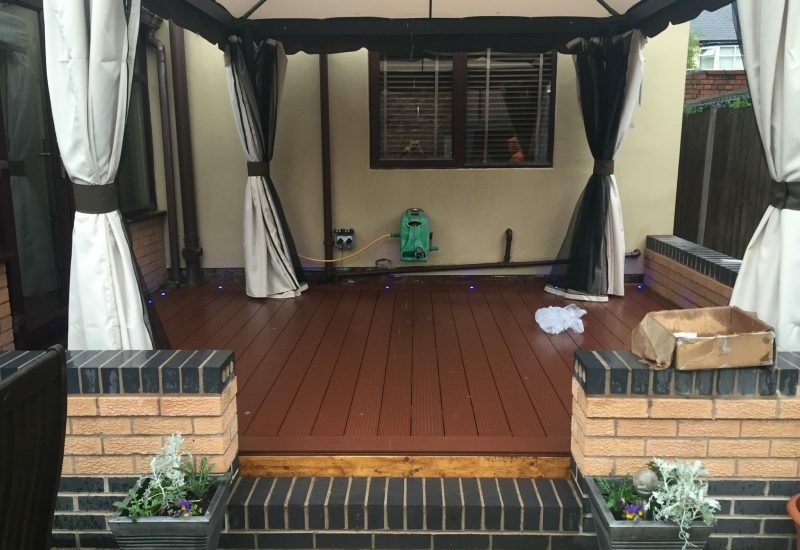 The project consisted of, a new garden wall, decking area & installing new gazebo. 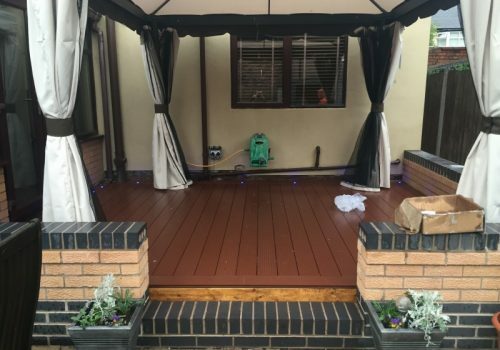 This along with a few new fence panels totally transformed this garden in less than a week and will last all year round. 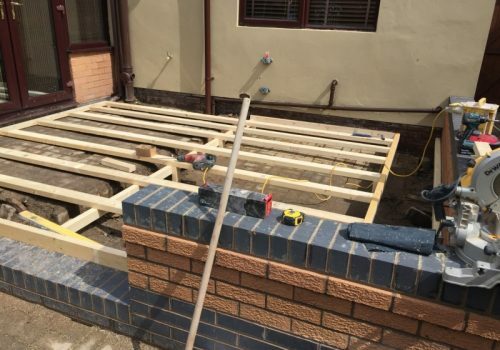 The pictures for this project are listed from start to finish to give an idea of the process.